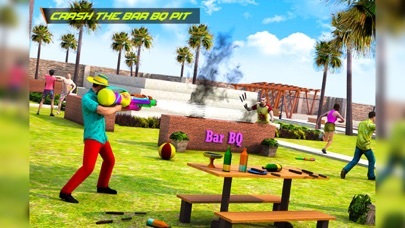 Are you ready to become a first person shooter in amazing fpps games that gives you best toy gun shooting strategy to defeat your enemy neighbor in a water assault combat that always bother you with his noisy & crazy pool parties? Become an ultimate combat shooter and mark your glory as a gunner in a fun battlefield with fpp shooting games. 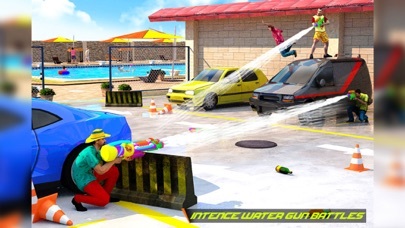 Let us welcome you to one-of-its-kind first person shooting games along with new concept of water fight involving gun shooting with multiple water guns which beats any gun battle with its ultimate water gun shooting games storyline. 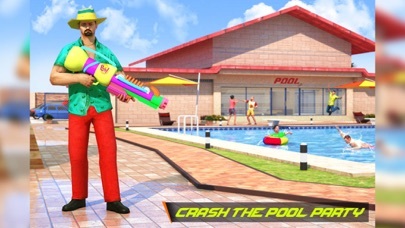 Get yourself ready to soak up in this new swimming pool game. 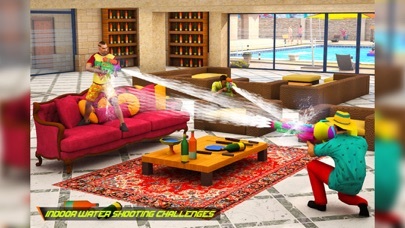 Crash your neighbor’s crazy party as professional fps shooter in challenging levels of this pool party game. 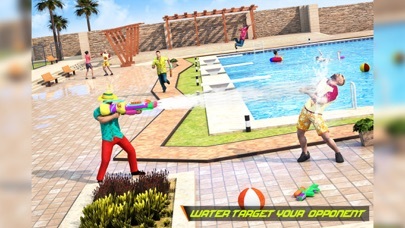 Take water combat shooting games to the next level with ultimate water guns which you will use to crash the pool party. 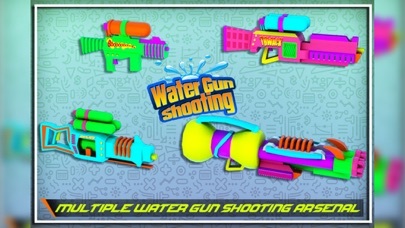 Gear up your journey as fps shooting water gunner in this amazing addition to first person shooter games. Enjoy one of the best action packed games for free NOW! EVERY BUTTON YOU PRESS GOES INTO A ADD WHEN YOU GET TO THE LOADING SCREEN I WAITED 15 MINUTES FOR NOTHING!!! !